The CR45 caravan filter kit is the ultimate solution to safe purified water, no matter how remote the location of your camping adventures, it’s never been easier. 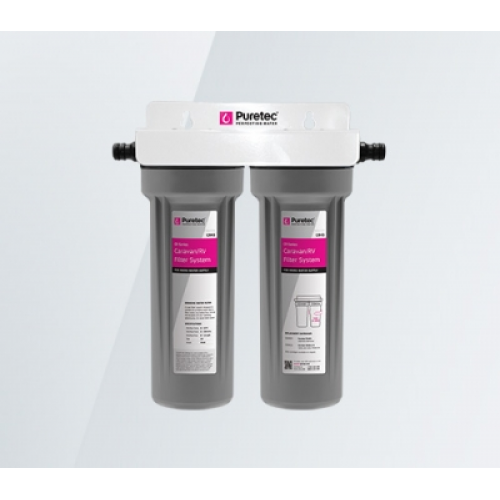 This system is specifically designed to connect to a mains water tap to filter water while filling your tank or directly to the inlet water line. This kit is highly effective at reducing chlorine taste & odour, bad taste & odour, as well as some organic chemicals. • 99.9% removal of Giardia and Cryptosporidium cysts.